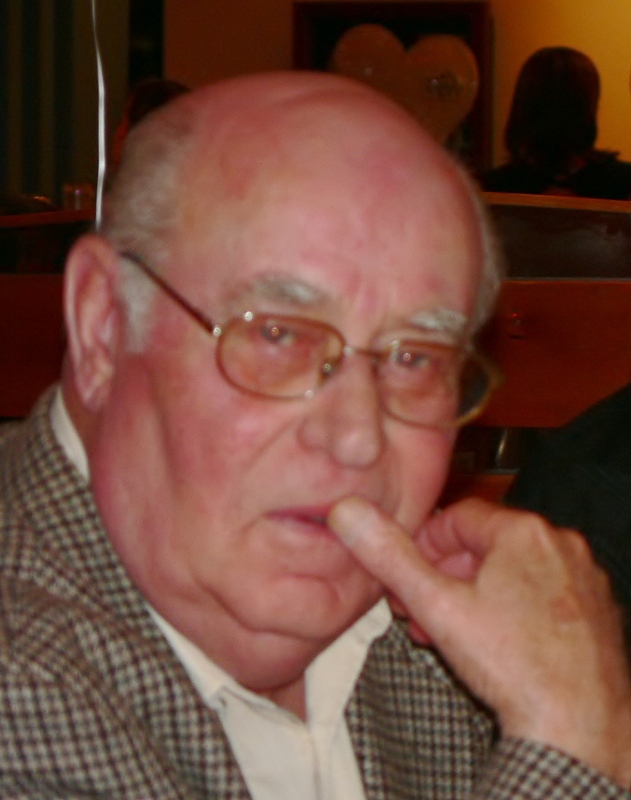 Theory of Music was founded in 2007 by the composer and writer Barry Mitchell. Theory of Music became a company limited by guarantee in June 2016. Barry Mitchell is a director of Theory of Music Ltd. He is also the company secretary. Barry studied music at Queen’s Belfast where after completing a first degree he studied for an MA in composition. He is also a graduate of the Open University. He taught the Rose Bruford opera studies online degree between 1997 and 2014, writing three modules of the degree and teaching several others. He has also taught music for the Open University. 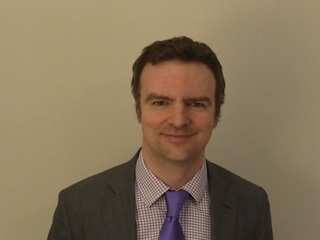 He is currently a freelance teacher and music examiner and lives in Twickenham in London. 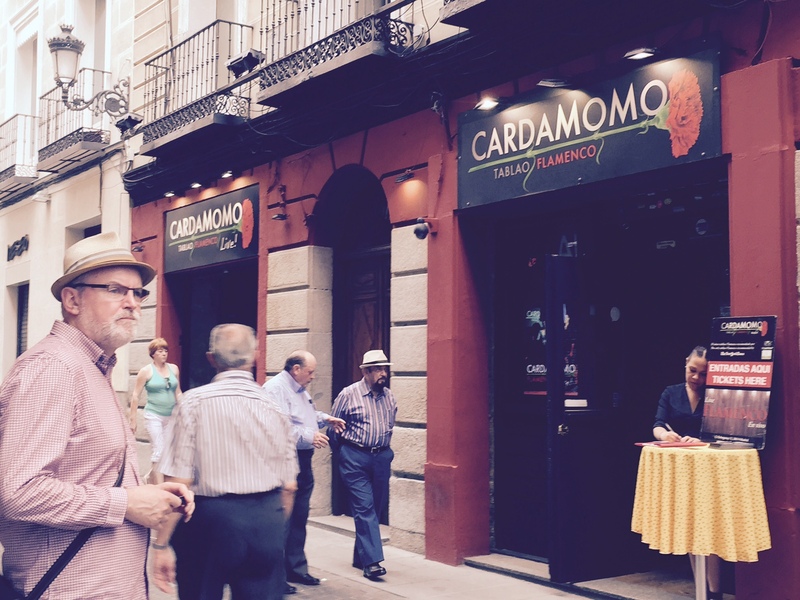 Barry Mitchell outside the Cardamomo Flamenco Club, Madrid 2015. Richard Skelding is a director of Theory of Music Ltd.
Richard is the Chief Actuary of Global Corporate at Zurich Insurance. He is also a keen cellist, playing extensively in a number of orchestras in his youth, including the University of London Orchestra, where he became Chairman. Richard currently lives in Zurich. A lot of the word processing for Theory of Music has been done by Tony Trelease. Tony has also contributed modern English versions of Elizabethan documents on the site. I got to the blog from Quilmes, Argentina, looking for “Nicolas Poussin Dance to the Music of Time”. Thank you for your work.!! !